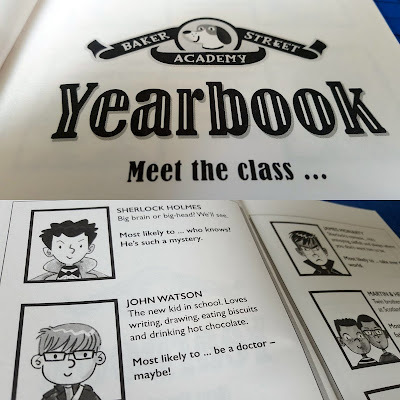 Scholastic release a new Book Club catalogue every 2 or 3 months, and my 7 and 8 year old boys were given their choice to review from the latest edition for World Book Day. 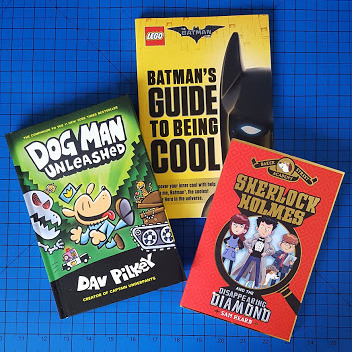 They chose Dog Man Unleashed, Batman's Guide To Being Cool and Sherlock Holmes and the Disappearing Diamond. Dog Man Unleashed by Dav Pilkey we chose because all of our children have loved his Captain Underpants books. 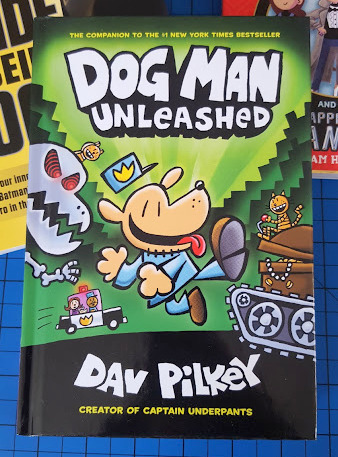 This is the second book in the Dog Man series, but there's a recap chapter in case you missed the first and it works fine as a standalone book. 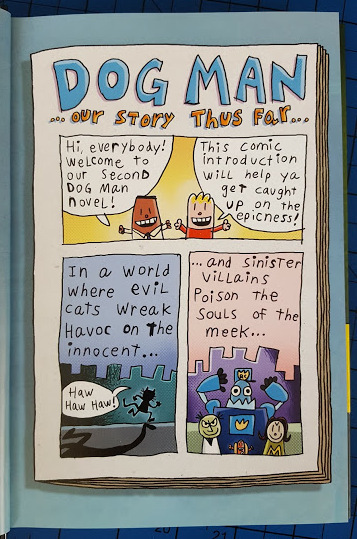 Dog Man turned out to be a complete hit. In fact within 24 hours of arrival, both of my boys had read this beginning to end, laughing as they did so. My 7 year old even sat and related the entire story to us afterwards. This is the largest book he has tackled and it's given him no end of confidence. Total win. Both boys really loved it and I can't recommend it enough. 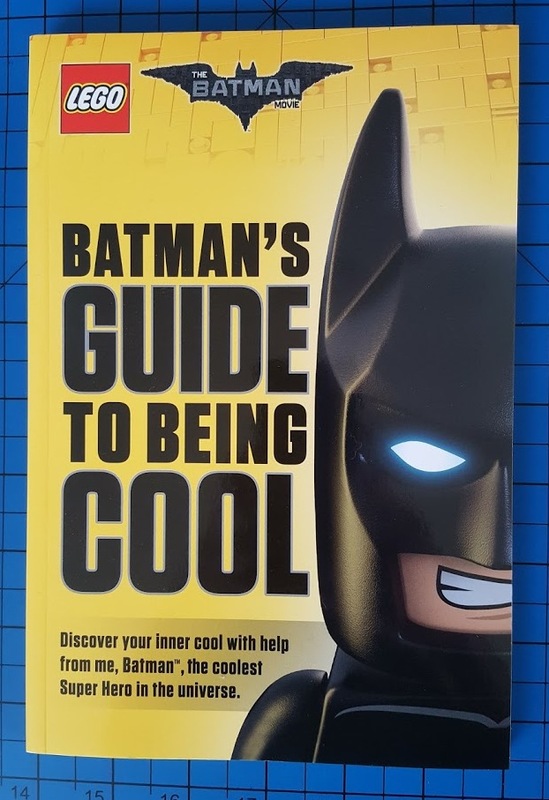 LEGO Batman's Guide To Being Cool by Howie Dewin was my 7 year old's choice. 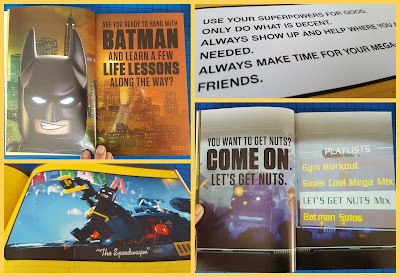 He's a huge LEGO Batman fan and still a little wary of chapter books, so this keeps it light for him. 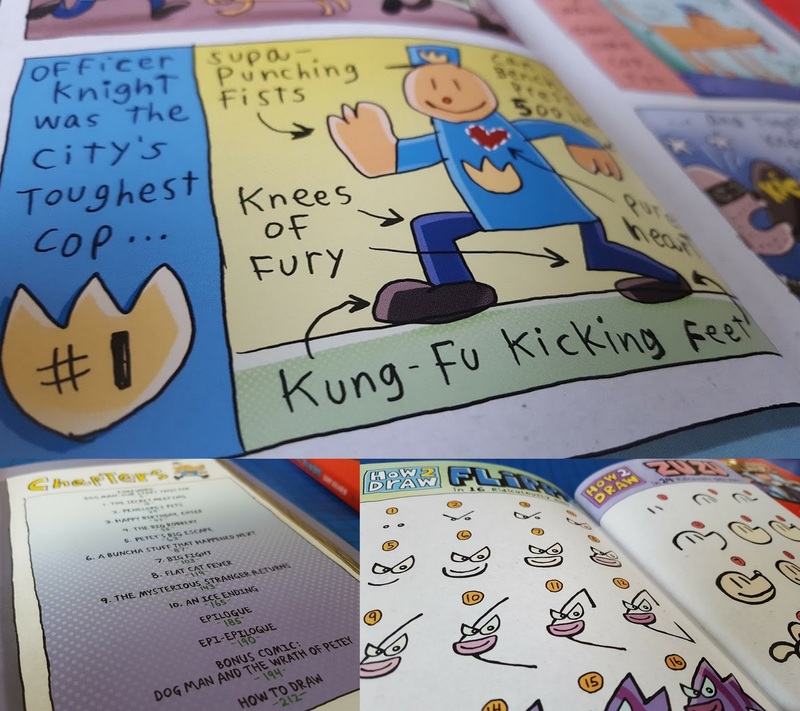 The text is in snippets and lists, using clear language and supported by full page illustrations with lots of colour stills from the movie. It's a great feelgood book and, as you'd expect, very humorous. 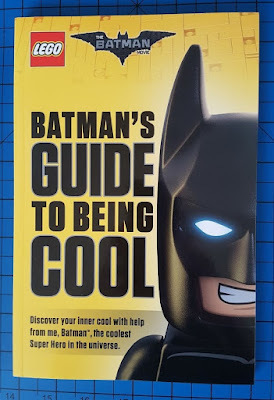 LEGO Batman's Guide To Being Cool also held the biggest surprises for me of any book I've ever reviewed I think. I clearly know the LEGO Batman Movie story and I understand it is about friendship, but for the right children, through the power of Batman, this book can achieve so much more than any parent can get across. There are deep messages here, and so simply stated. Something we can all learn from. Every home should have one. Obviously my 7 year old also loves it. 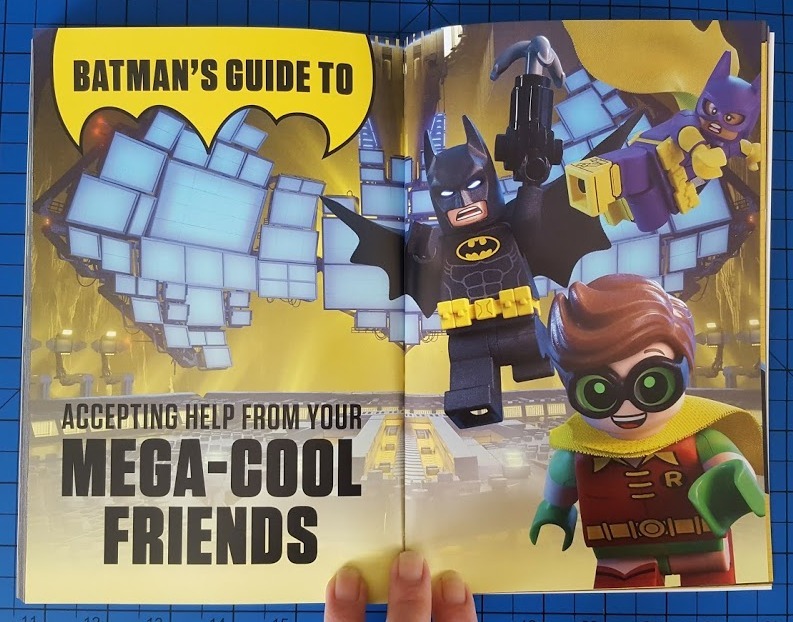 LEGO Batman is cooler than cool - and it amuses him that he can read it in bed with his LEGO Batman Movie bedding. 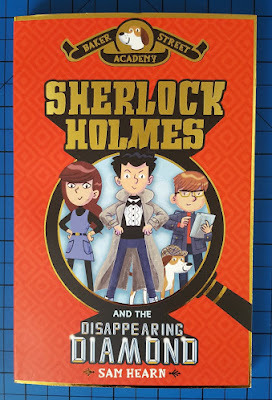 Baker Street Academy: Sherlock Holmes And The Disappearing Diamond by Sam Hearn is actually recommended for year 6 children and over, but my 8 year old really wanted to try it. He's a competent reader with a good vocabulary, but still needs to be stretched. 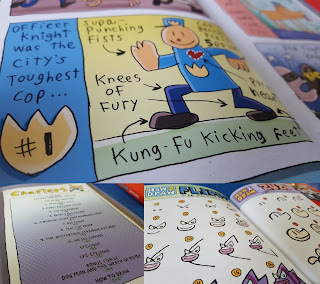 Although this book has a lot more text than books for age 7-8+, it is still broken up well, and is an ideal book for any child who doesn't want to plough through a large chapter book for fun. The story is about Sherlock as a child, and features adventure and intrigue, as well as a teeny bit of peril as you'd expect. My 8 1/2 year old has coped with it fine, and enjoyed it. A lovely introduction to the complications of thrillers, detective and spy stories, where the child has to work out what is happening from the clues while they read. 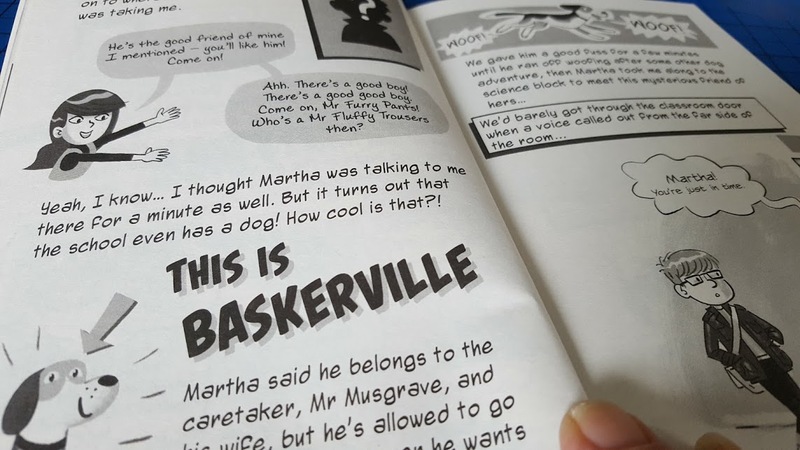 Accessible to most 11 year olds, even reluctant readers, and not at all 'stuffy' or old-fashioned. The latest additions to the Scholastic range are always shown on the Scholastic Books highlights page. All books bought through Scholastic have a discount of up to 70% off the RRP, with books starting at £1.99. 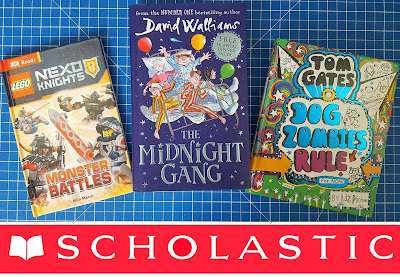 For every order over £10, Scholastic donate 20% worth of FREE BOOKS back to the shopper’s nominated nursery or school. Schools can build up their rewards to spend on free books whenever they want. 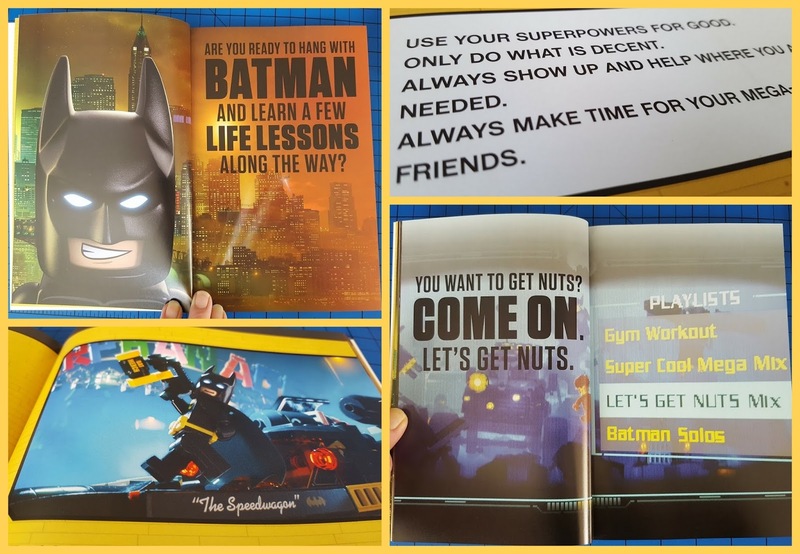 Scholastic Book Clubs are often run by schools and nurseries, but parents, carers and friends don’t have to be part of an organised book club or receive a catalogue from a school or nursery to take part. Anyone can buy online from the Scholastic shop and nominate the school or nursery to receive the 20% back at the checkout. You can find out more and order books, or find out about running Scholastic Books Clubs in schools, on the Scholastic Books website.